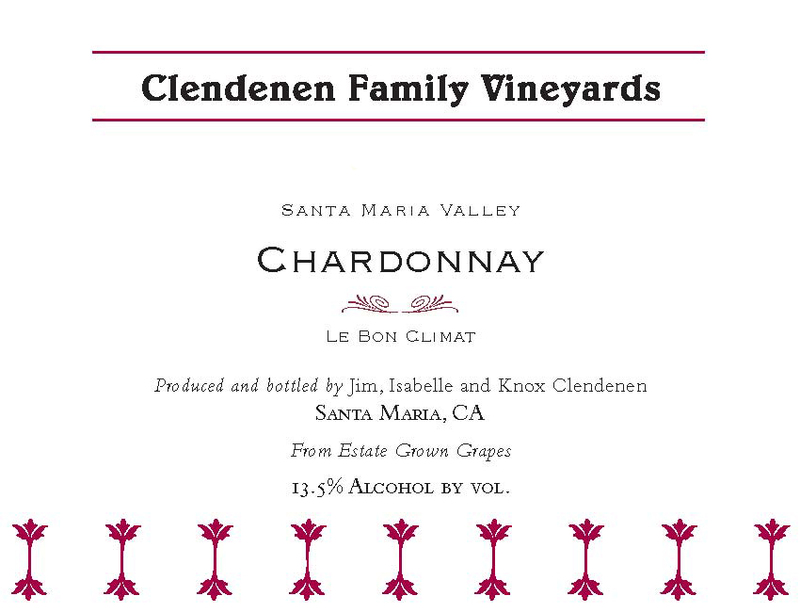 Sourced from Jim Clendenen’s own certified organic Le Bon Climat Vineyard planted in 1998 in the Santa Maria Valley. 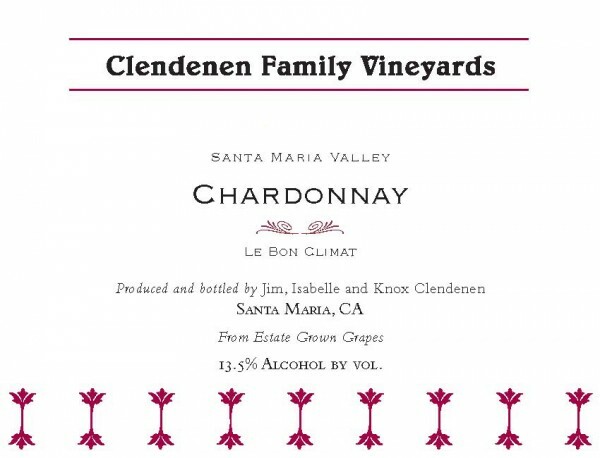 Le Bon Climat Vineyard is some of the earliest work in Santa Barbara County with Dijon Clones planted on devigorating rootstock. This scion-rootstock combination limits yields naturally. The grapes are gently pressed, the juice is barrel fermented and aged in 100% new François Freres Bertranges oak barrels. After 2 years of surlee aging the wine is fined and bottled unfiltered.